Our mission is to generate a constant flow of revolutionary ideas, technologically advanced and carefully designed gaming products. Every step – from the conception and design to the installation, service and support is dedicated for the EGT products to become a synonym for top quality worldwide. 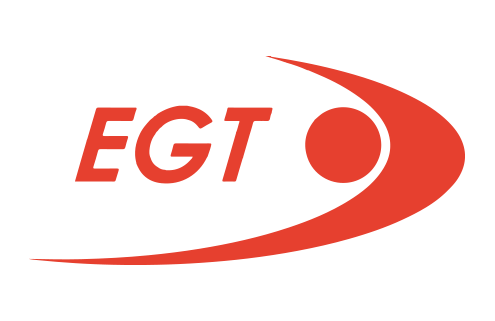 EGT ensures a competitive working environment attracting the most competent experts in the field. Our team of professionals with rich experience in different technological spheres are able to respond quickly to the rapidly changing trends in the gaming industry. The substantial “know-how” and experience we have accumulated over the years lead us to a fast and competitive growth.